Cabalist and Talmudist; grandson of a chief rabbi of Bagdad; one of the leaders of the Jewish community there (1904). He wrote the following, published at Jerusalem and Bagdad between 1870 and 1900: "Rab Pe'alim"; "Ben Ish Ḥai"; "Ben Yehoyadah"; "Adderet Eliyahu"; and "Rab Berakot." 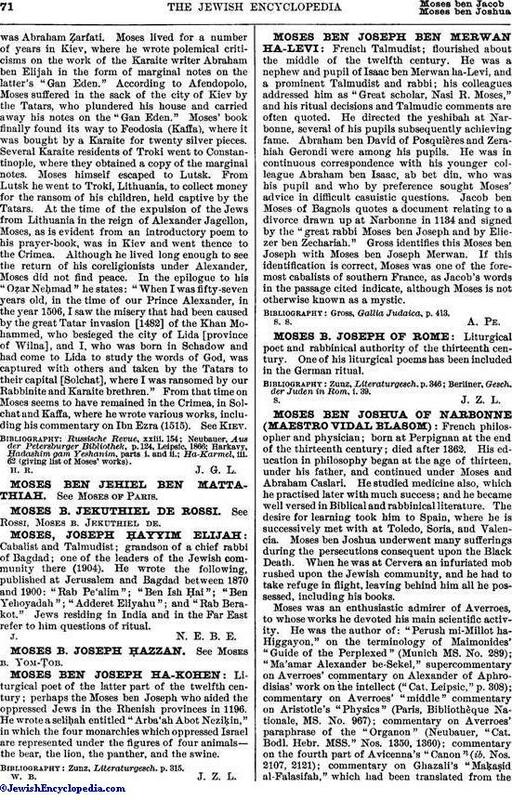 Jews residing in India and in the Far East refer to him questions of ritual.